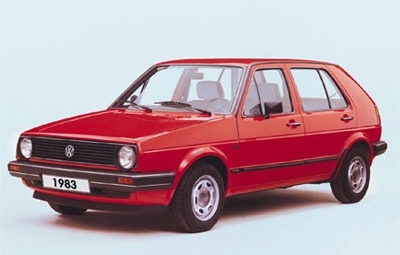 The Golf Mk1 was launched in 1974 and is still produced today – albeit extensively modified – as an economically priced entry-level model in South Africa parallel to the current model range. Over 6.8 million units have been produced so far. 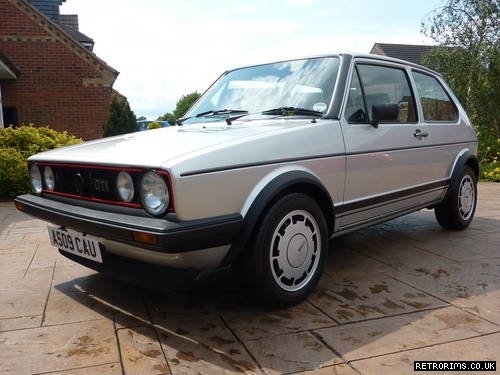 The Golf Mk2 followed in 1983, and in the UK the following year. Over 6.3 million units of this generation were produced in ten years – on average approximately 630,000 units per year. 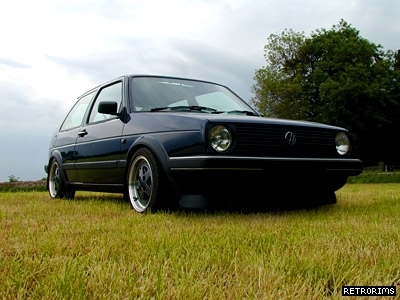 The Golf Mk3, of which 4.8 million units were built, was launched on to the UK market in 1992. 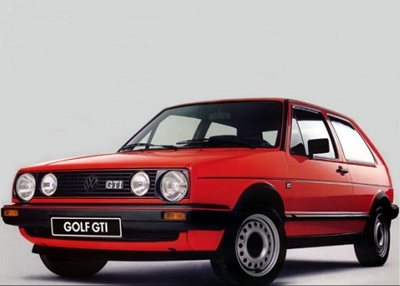 The Golf Mk4 debuted in 1997, and was launched in the UK in 1998. 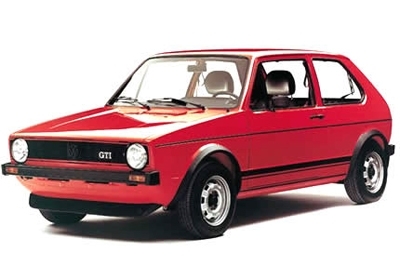 Over the last seven years until 2003, 4.3 million units of the best-seller were produced and, on average, approximately 614,000 units were sold per year.